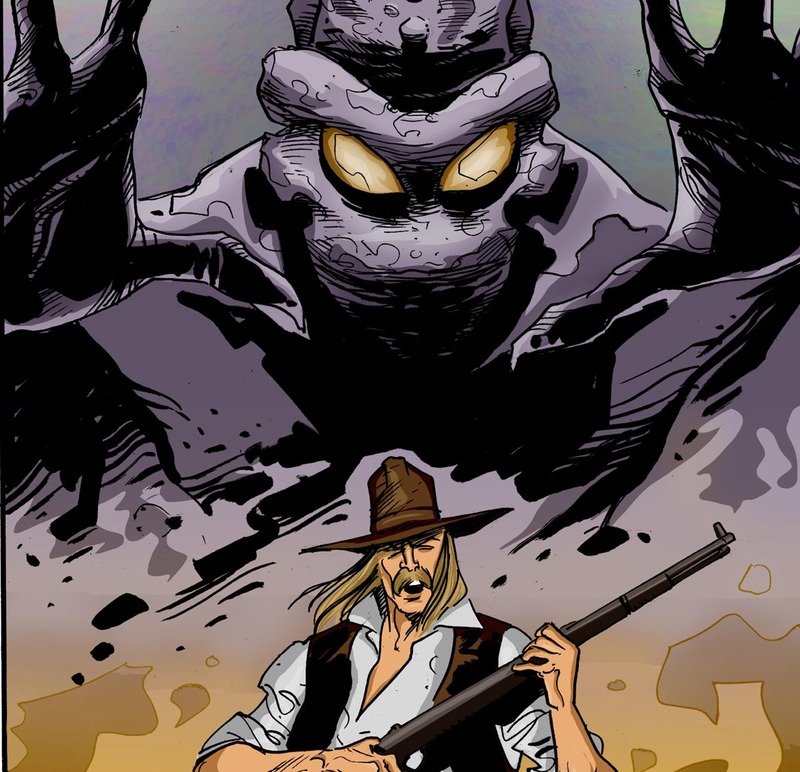 Scar Comics are proud to announce that we are going to be working with award winning Indy UK writer Peter Rogers and acclaimed Italian Artist Giancarlo Caracuzzo on Pete’s Science Fiction Graphic Novel “Forgotten Planet”. We will be publishing this book via our very first Kickstarter campaign, which will be launching in just a few days and we’re really excited to be involved with this project. It’s a real labour of love for Pete and we are constantly amazed by the fluid and powerful artwork of Giancarlo who has worked with some of the most respected creators in comics including Jeff Parker, Jimmy Palmiotti and Justin Gray. So watch out for preview art and more information on the Kickstarter, which will be posted here and on our Facebook page over the next week as well as a cool animated trailer for the book. This entry was posted in News, Publisher Posts. Bookmark the permalink.